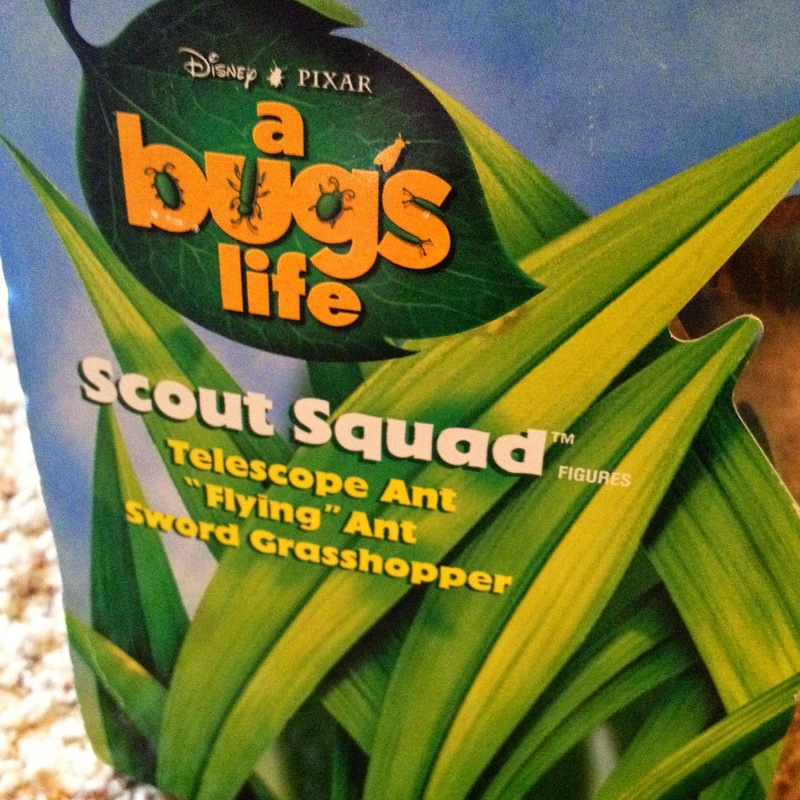 Today's post is a long awaited update to my Mattel A Bug's Life action figure collection...the Scout Squad 3-pack! For whatever reason, this was the only item in the collection that I never got back in the day. Then, just recently, as I was looking through my A Bug's Life action figure post, I thought to myself "well why not?" It was the only item there I didn't have, so I tracked it down on eBay right away and found it in the package for a very decent price. Head over to the original post to view much more on this set and the rest of the now completed line from 1998.